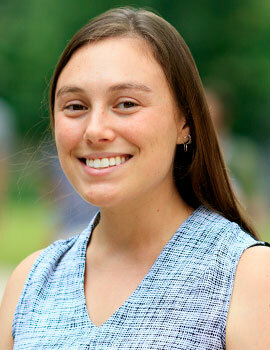 Sam Friedlander is a Communications, Policy, and Research Associate. In this role, Sam focuses on projects with the Executive Director. She also works on J-PAL's Education Sector and the Innovation in Government Initiative. Prior to joining J-PAL, Sam interned and worked with organizations including the International Rescue Committee, Partners in Health, and the Brookings Institution. Sam holds a bachelor's degree in linguistics from the University of Pennsylvania, where she wrote a thesis on bilingual education, and a master's degree in development practice from Emory University, where she concentrated on refugee studies and communications in development.